This 2013 Ford F-250 Super Duty is a powerful truck. This truck has an incredible 450 horsepower at your disposal for incredible towing power! It also has leather seating a truck bed in fantastic shape. 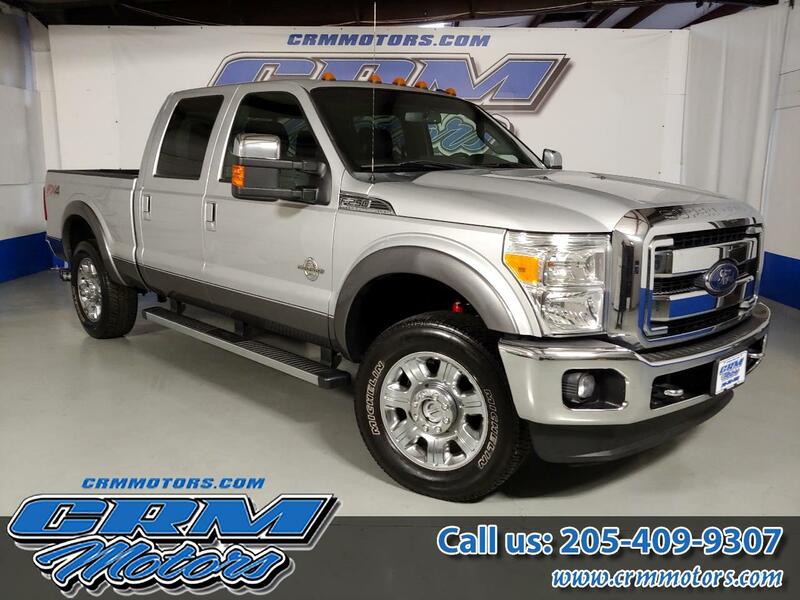 Vehicle Inquiry for 2013 Ford Super Duty F-250 SRW 4WD CREW CAB LARIAT!